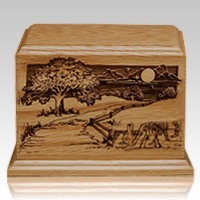 The Farm Road Wood Cremation Urn is made of walnut wood and features a natural stain and satin finish. The front of the urn is accented by an elegantly laser-etched scene. The peaceful scene combined with the natural material offers an elegant and dignified final resting place. "Not only was I impressed with the quality of the urn and its price but it arrived on time and in excellent condition. 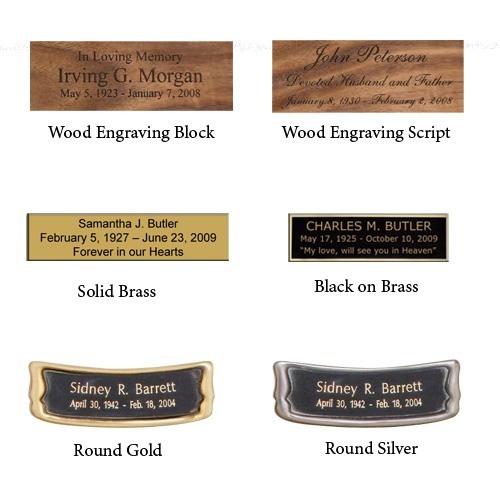 I called customer service just to make sure I'd receive the urn in time for the service and was treated respectfully and the customer service agent was pleasant and helpful in alleviating my fears. 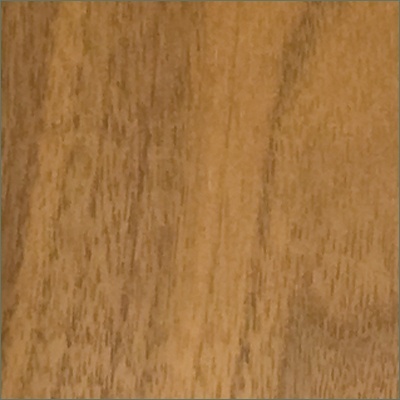 I am very impressed with this online company and would recommend it to any and everyone. "